WASHINGTON — President Donald Trump’s plan for another hefty budget boost for the Department of Veterans Affairs next year received support from a key congressional committee on Tuesday. The House Appropriations Committee unanimously approved a $194.5 billion funding plan for VA operations in fiscal 2019, nearly matching the White House’s request for the department from earlier this year. If the proposal becomes law later this year, the measure would give VA officials a funding increase of about 8 percent from the current fiscal year, the latest in a string of large annual plus-ups for the second largest federal bureaucracy. When the war in Afghanistan began in fiscal 2001, the VA budget totaled less than $49 billion. In fiscal 2009, it was $93.7 billion, less than half the new proposal. The flurry of legislative activity comes as the Department of Veterans Affairs' leadership and reform goals remain unsettled. In addition, the House panel’s proposal includes $10.3 billion for military construction projects in fiscal 2019, an increase of about 2.4 percent from the current year’s budget. Despite concerns among some conservative lawmakers about the costs, committee Chairman Rodney Frelinghuysen, R-N.J., called the boosts necessary. The funding plan still must pass the full House and be adopted by the Senate before it becomes law. That process isn’t expected to be completed until late 2018, possibly after the November midterm elections. But the House committee’s willingness to go along with the higher VA funding levels is a positive sign for department officials, given the fierce political fights over a host of other military and non-defense spending. In recent years, the VA budget debate has largely been immune from partisan fights over how to reign in federal programming. The VA funding plan includes $85.3 billion in discretionary spending for next year, an increase of $3.9 billion above the fiscal 2018 level. The figures do not match exactly with White House requests due to technical differences, but committee members said the figures follow the administration’s priorities and recommendations. That includes $8.6 billion in mental health care services, $7.4 billion in homeless veterans treatment, and $1.2 billion for the new VA electronic health record system. Major and minor construction projects within VA will receive $1.7 billion, slightly below the White House request. Separate from that total, the bill provides for $2 billion in existing infrastructure repair, to include $750 million is for seismic correction work at VA facilities nationwide. 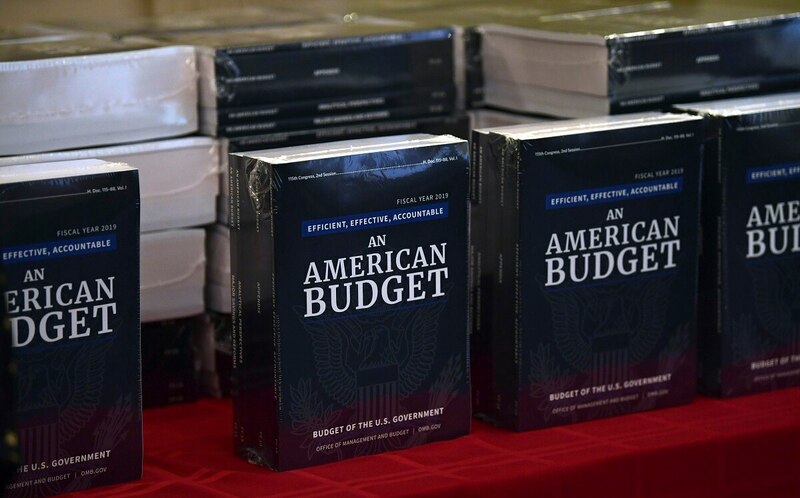 The measure also includes $76 billion in advance appropriations for fiscal 2020, in case of a lapse in government operations in the few years. The military construction portion of the bill includes $1.6 billion for military housing projects, nearly 11 percent above fiscal 2018 levels. Another $361 million is earmarked for construction and alterations at military medical facilities, and $368 million more for improvements at DOD schools. No timetable has been se t for when the full House will vote on the funding package.